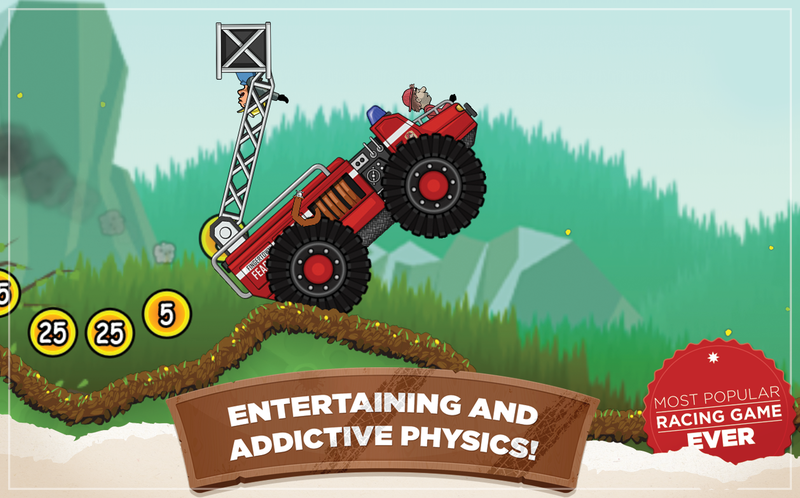 Hill Climb Racing v1.45.0 MOD APK – Meet Newton Bill, the young aspiring uphill racer. He is about to embark on a journey that takes him to where no ride has ever been before. 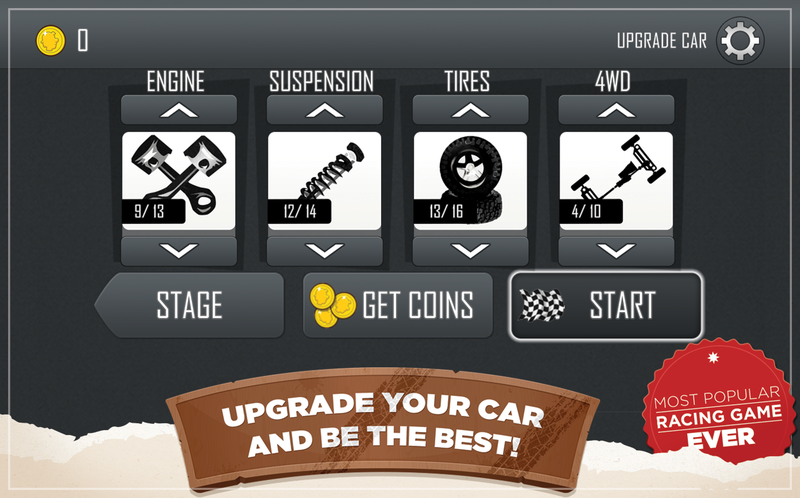 From Ragnarok to a Nuclear Plant, all places are a racing track to Bill. With little respect to the laws of physics, Bill will not rest until he has conquered the highest hills up on the moon!